What can you say about this? 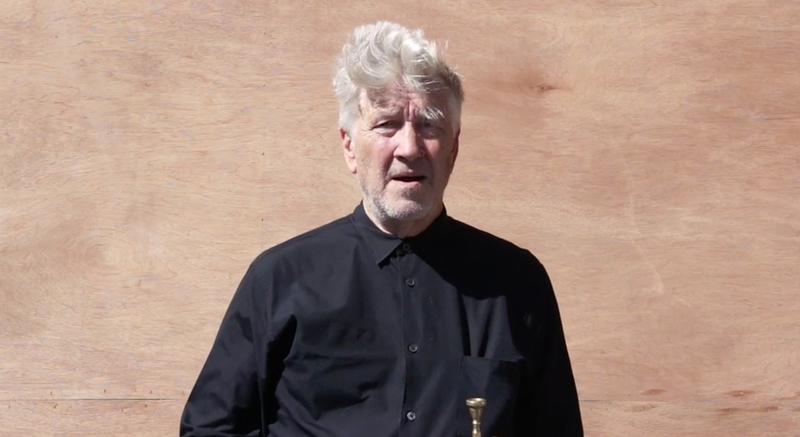 It’s David Lynch. It’s the Ice Bucket Challenge. It goes as you would hope and expect. BTW, here’s a link to donate to ALS research. Save yourself some time and trouble … and also from being wet and cold. This entry was posted in Cool Stuff, Movies, Video and tagged ALS, Blue Velvet, David Lynch, Directors, Dune, Eraserhead, Ice Bucket Challenge, Lost Highway, Movies, Mulholland Drive, Twin Peaks, Video. Bookmark the permalink.